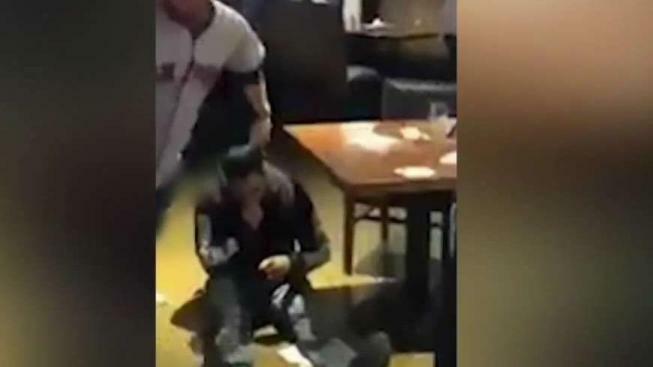 A second person has been charged in connection with a brutal fight at a Methuen, Massachusetts bar last weekend. Steve Grady, 36, of Plaistow, New Hampshire, has been arrested in connection with the brawl at the Brickhouse Tavern + Tap. Grady is facing charges of assault and battery, assault and battery with a dangerous weapon and affray. Carey Hamilton, 49, of Methuen, was the first to be arrested. 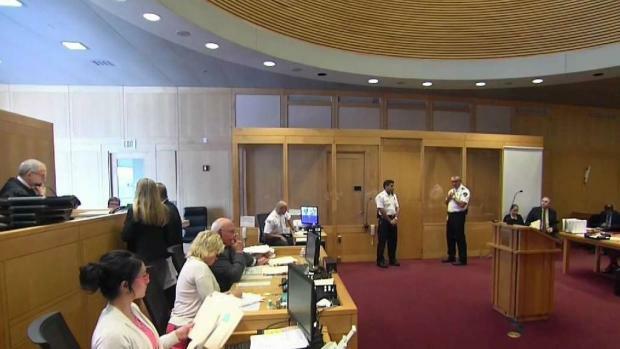 He was charged Tuesday with mayhem and assault and battery with a dangerous weapon. 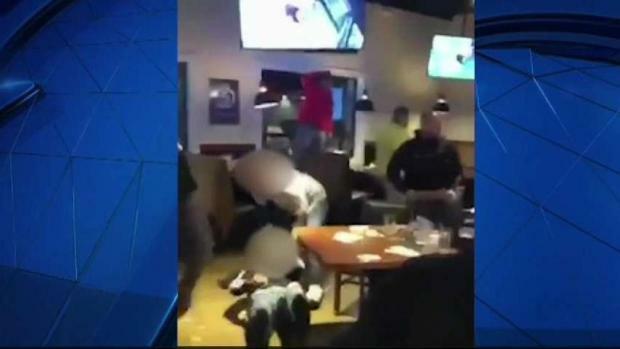 The outburst of violence, part of which was captured on cellphone video, happened while the bar was packed for an Ultimate Fighting Championship match on television. Police have not said what might have triggered the brawl, but an eyewitness says it specifically had to do with some people at the restaurant insulting each other about who would win the match on TV. Captain Jim Jajuga Jr. said the Methuen Police Department will continue to proactively and aggressively investigate the incident. “Our goal is to identify involved parties and utilize all available legal remedies, to bring them to justice. We, as a city, and as a police department, will not allow this type of behavior to go unpunished,” Jajuga Jr. said. Officials say the investigation is ongoing, other involved individuals have been identified and additional charges will be forthcoming. If anyone has additional information, observed the altercation, or was victimized during the incident, they are asked to contact the Methuen Police Department at 978-983-8698.